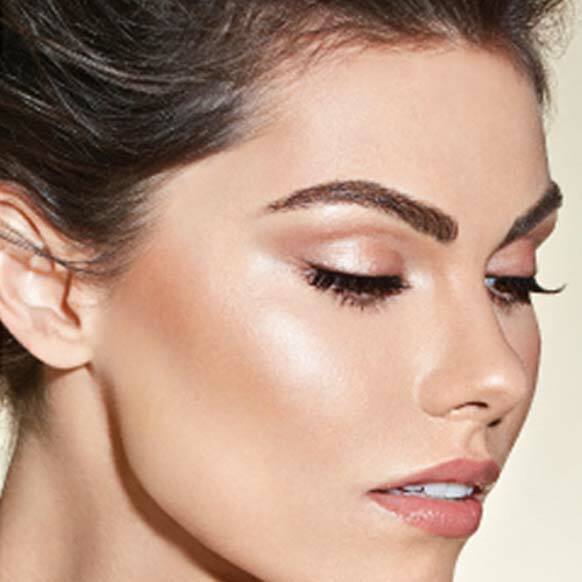 Cedar Therapy offers a complete range of brow, lash and grooming based services. 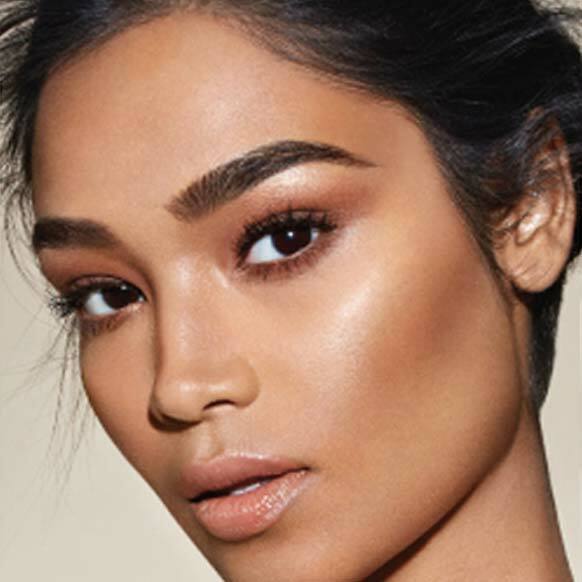 Whether you are looking for perfectly preened brows or a fuller natural looking lash, our team of experts have been trained in the latest and most up-to-date techniques. All of our services take place within place within the private setting of a treatment room. Tinting services require a patch test 24 hours prior to your appointment and can be incorporated into all waxing and threading treatments and can also be enjoyed during a facial.